This is Halloween with Five Nights At Freddy’s just Creepin’ so You Better Dig Two. Already the last week of October – but we’re fast approaching my favorite time of year, as Thanksgiving happens to be one of my favorite holidays. It’s nice to take the time to reflect on what we’re thankful for, though we really should do that more than just once a year, don’t you think? And of course it’s the one day you can pig out and not feel guilty. Ahem. Since it’s Monday, it’s time for some music – a freebie week, but since Halloween is on Friday (and Princess Nagger changed her mind yet again on what she’s dressing up as, causing a last minute order and I’ll be holding my breath hoping it gets here before Friday which means I probably will do a lot of run on sentences. Or not.) I’m going with songs that are perfect for Halloween. Let’s start off with a song that is perfect for Halloween, a little ‘out of the box’ thinking perhaps, but perfect nonetheless. It hails from Tim Burton’s “Nightmare Before Chistmas” and is appropriately entitled, This is Halloween. Enjoy! Next up is a song that Princess Nagger insisted I include in this week’s musical selection. So, you know, to cease the nagging, I better share it. Especially since she’s been bugging me since the beginning of September asking me when we’re going to have a Halloween theme for Monday’s Music Moves Me. So yes, lots of nagging has been going on. The song is the theme song of a funky game she and her friends have been playing as of late – you know, in between their Minecraft-ing and Roblox-ing and Spore-ing. They even thought to dress up as the characters from this game for Halloween, but I put the kabosh on that because my sewing machine is still buried in the garage with all the rest of the boxes, and time was a precious commodity without the luxury of which to create a custom costume. Maybe next year. The game itself is a indie point-and-click survival horror video game that centers on the fictional pizza restaurant Freddy Fazbear’s Pizza, where the player must act as a night security guard, defending themselves from the malfunctioning animatronic animal characters by tracking their movement through the facility using security cameras. The player must survive their shift, lasting from midnight to 6:00 a.m. (approximately 8 to 9 minutes of real time, 4-5 minutes on the mobile and tablet editions), without being attacked by one of the animatronic animal robots roaming the facility. I know, right? Maybe I should rethink the permissions given to the Nag on games. The musician that recorded this song is also did a bunch of My Little Pony ones, which is probably how Princess Nagger stumbled onto this particular game. She always loves the music that’s attached to games – it’s all about the music for her. From Israel, the musician remixes and creates his own original music. His style varies from rock through many kinds of electronic music. 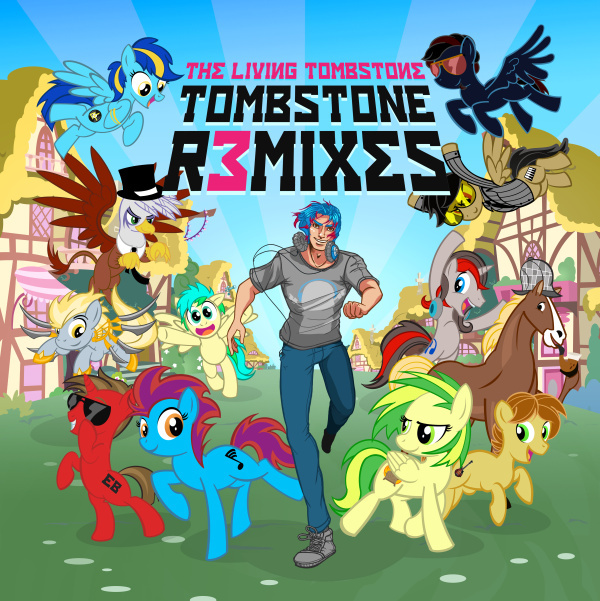 He has also worked on soundtracks and sound effects for animation series, and has created a lot of music for the Brony community and has collaborated with various other Brony artists. And in case you were wondering, a ‘Brony’ is a male My Little Pony fan. You know, because it’s even cool for boys to like My Little Pony. Princess Nagger was very happy to discover she has a lot of Brony friends in her class. Next up is a song that needs to be on the list – it’s not just the title that’s scary, the vivid imagery and accompanying music video will have you on the edge of your seat. While it’s about the memory of a former lover, this isn’t just a song of heartbreak: It’s haunting, even a little bit terrifying, and as the artist says, “Some of it’s just damn scary.” It will likely have you avoiding trains, tunnels and coal until next October. Just you wait and see. Plus, the music video, complete with a gravedigger, gives an eerie visual to this perfect-for-Halloween song. That’s a wrap for this week – have a great Monday and safe Halloween – try not to overload yourself on candy! I have the supreme honor and privilege of being a co-host with the inimitable Xmas Dolly and our musical cohorts, Callie from JAmericanSpice, Cathy from Cathy Kennedy’s Blog, and Becca of Everyday Life. This entry was posted in Monday's Music Moves Me, Music Monday and tagged Better Dig Two, Creepin', eric church, Five Nights at Freddy's, freebie, Halloween, halloween theme, minecraft, Music, Music Video, My Little Pony, Nightmare Before Christmas, Princess Nagger, roblox, The Band Perry, The Living Tombstone, This is Halloween, video game by StacyUncorked. Bookmark the permalink. Girlfriend, great minds think alike! I had it’s Halloween too ~hehehe~ The other tunes are all new to me for she. 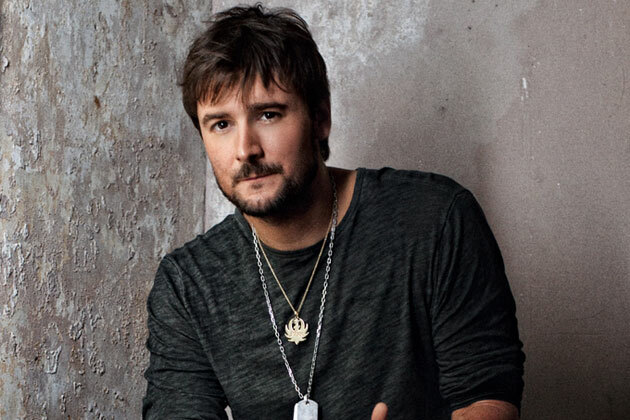 I think I really like Creepin, and that lost song sounds kind of like one of Carrie Underwood’s song. Just the music… just hear the music you’ll hear it… let me know if you do! LOL YOU’RE ROCKIN’ THE HOUSE GIRLFRIEND! hahah, I love that you threw a little country into this because I was drawing blanks! Great Halloween selections with a little country Creepin’, hahaha. I forgot this was Halloween week so I had to run back and stick pumpkins and random Happy Halloweens all through my blog, puff, puff, but I made it. Nice Halloween Songs. I like them. The Band Perry are from a small community just east of Knoxville not too far. In fact, we were in Greenville back in the summer and visited a local bakery where they had a donut called Band Perry Twist. These young artists are talented, but it seems like a lot of their music is a bit dark or sad. 🙁 Anywho, great to boogie with you this morning. Have a tunetastic week! Great picks for this week! 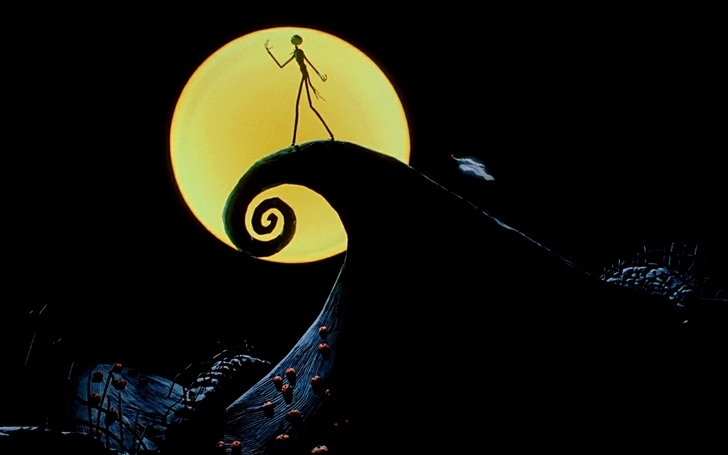 I am sad that we have not yet watched Nightmare Before… I always watch it but we have not had time this year. I’m guessing maybe Wednesday or Thursday night. Halloween is definitely speeding toward us isn’t it? Love Creepin’ and I always find myself singing along to the Band Perry songs. Hope the costume arrives in time. Bruiser is thrilled with his Dracula costume and Turbo is quite happy with the suit coat and fedora that make up his 1930s detective outfit. Add pencil thin mustache and he’s good to go. Have a great week, and can’t wait to see costume pics next week! Have you ever heard the Minecraft song by Tobucus? I’m sure your kids will love it. Mine do. Great spooky selections for this Halloween Week. I think I’m the only one who didn’t post any spooky songs and you’re the third to have “Nightmare Before Christmas, hahaha. Thanks for the virtual dance and I hope you and your family have the Happiest Halloween ever! You always have great song choices, though the Princess Nagger choice is a little iffy lol! I too am a big My Little Pony fan. This is Halloween is my favorite. It is so much fun! I hope you have a fabulous week! That song Better Dig Two is definitely a good Halloween song. The video is even spooky feeling. You rocked it girl time to get my groove on. My kids are begging for costumes! I understand it would be hard for the princess to choose. You have very good selections Stacy. I admit it, I like Jack Skeleton…he is my son’s favorite! I like that one Creepin – but oh that last one is definitely haunting and creepy enough for Halloween. definitely obsessive love.